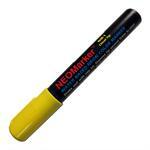 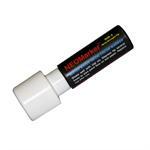 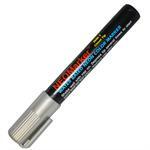 White Extra Wide 1 1/4" Tip Waterproof Markers with 8 neon colors to choose from. 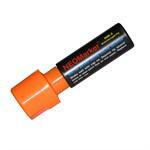 Orange Extra Wide 1 1/4" Tip Waterproof Markers with 8 neon colors to choose from. 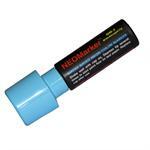 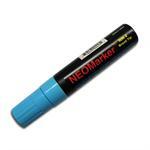 Blue Extra Wide 1 1/4" Tip Waterproof Markers with 8 neon colors to choose from. 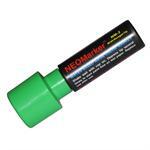 Green Extra Wide 1 1/4" Tip Waterproof Markers with 8 neon colors to choose from. Pink Extra Wide 1 1/4" Tip Waterproof Markers with 8 neon colors to choose from.